- Performance, reliability, security, and compatibility are core tenets of this release. Building on the innovations brought by its predecessors, Windows 7 is the operating system that takes everything one step further. Microsoft released the successor to Vista in order to provide users worldwide with a completely new experience that takes reliability, compatibility, performance and security to a whole new level. 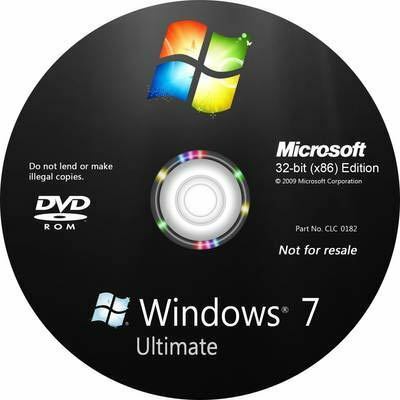 While the official Windows 7 SP1 DVD media ISO images are only available in limited sets of languages and editions, it’s possible to install a language pack to switch to another display language, and use Windows 7 ISO Image Edition Switcher to change to another edition. The ultimate solution is to create an all-edition Windows 7 ISO image with ei.cfg Removal Utility. If you like the post please do subscribe us on Facebook, and on twitter. Please share the post to support us.